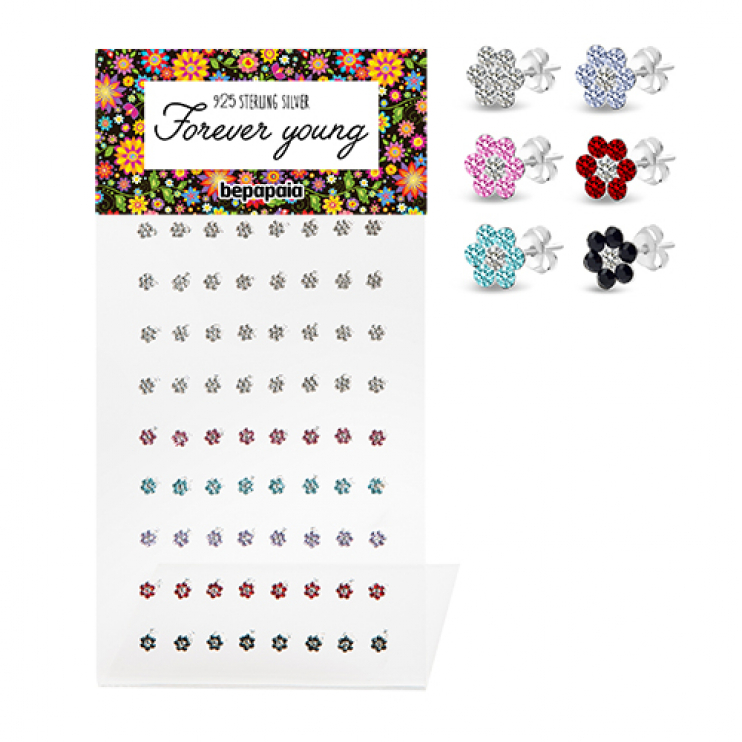 In our online wholesale shop we’ve created this little corner of our catalog for our younger audience. 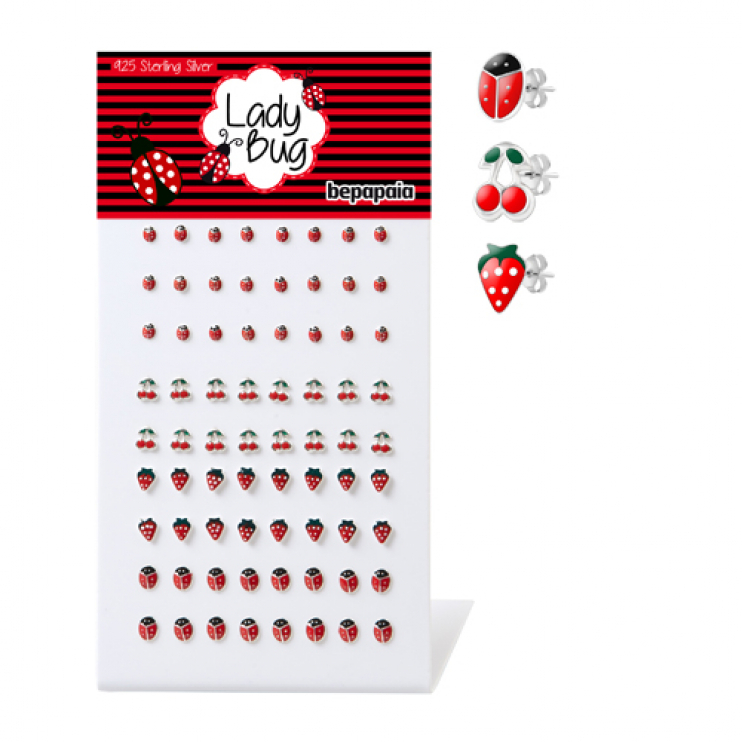 925 sterling silver earrings with enamel colours, shiny earrings, magnetic earrings. 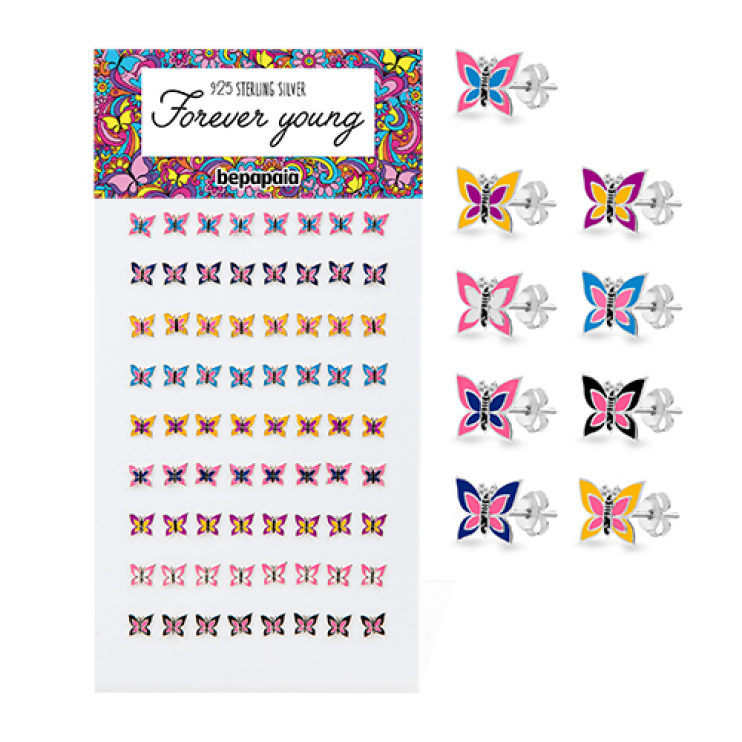 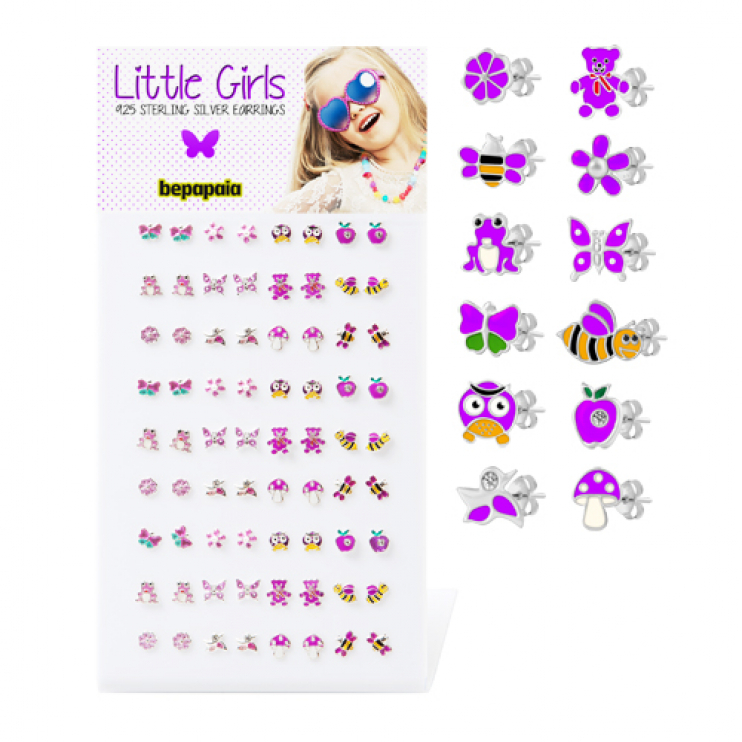 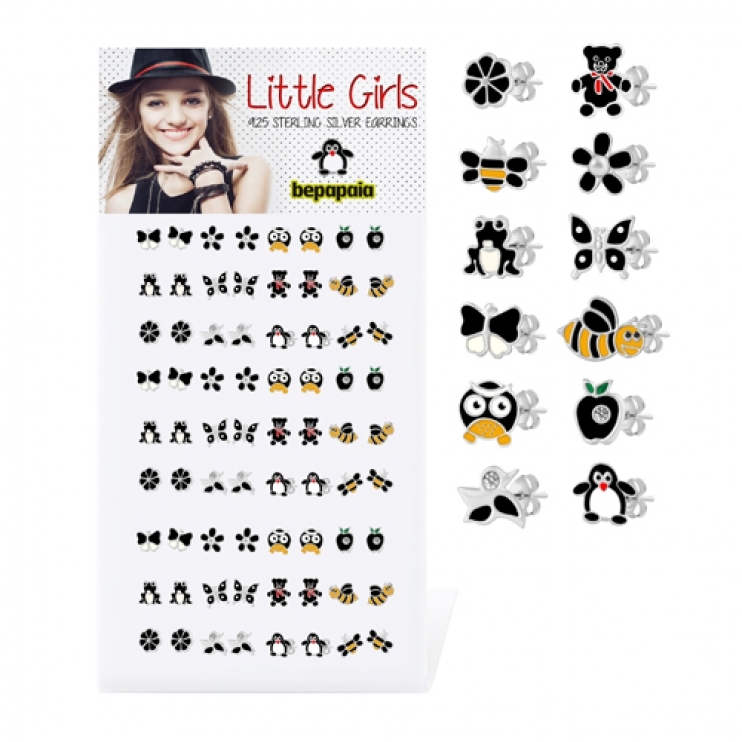 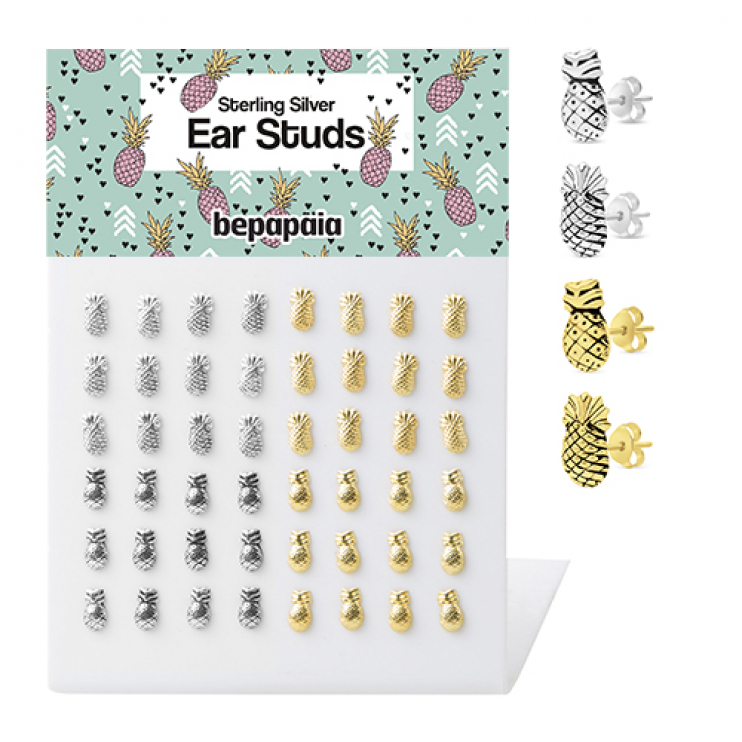 We offer this selection of original and fun earrings for girls to give a fresh look to your shop. 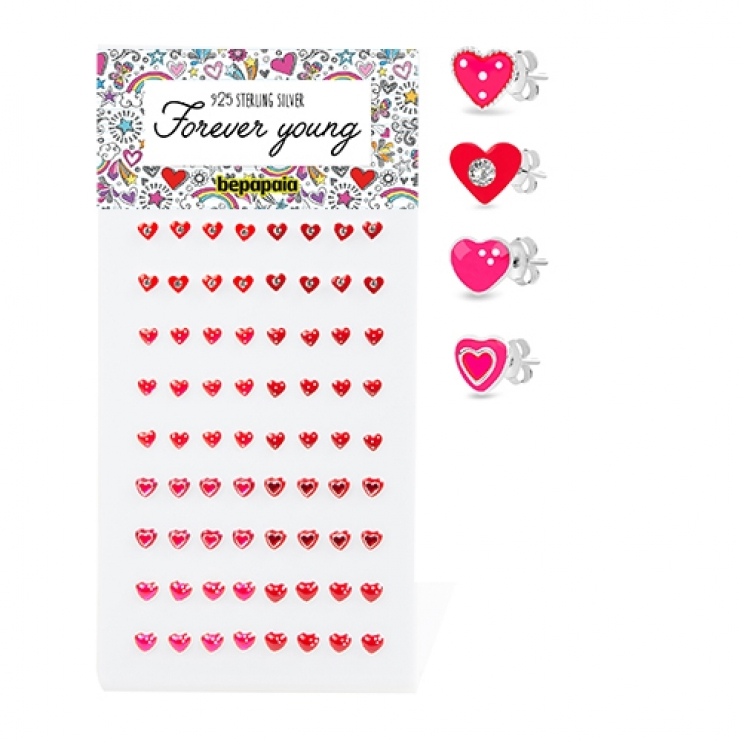 The younger ones want to be beautiful too. 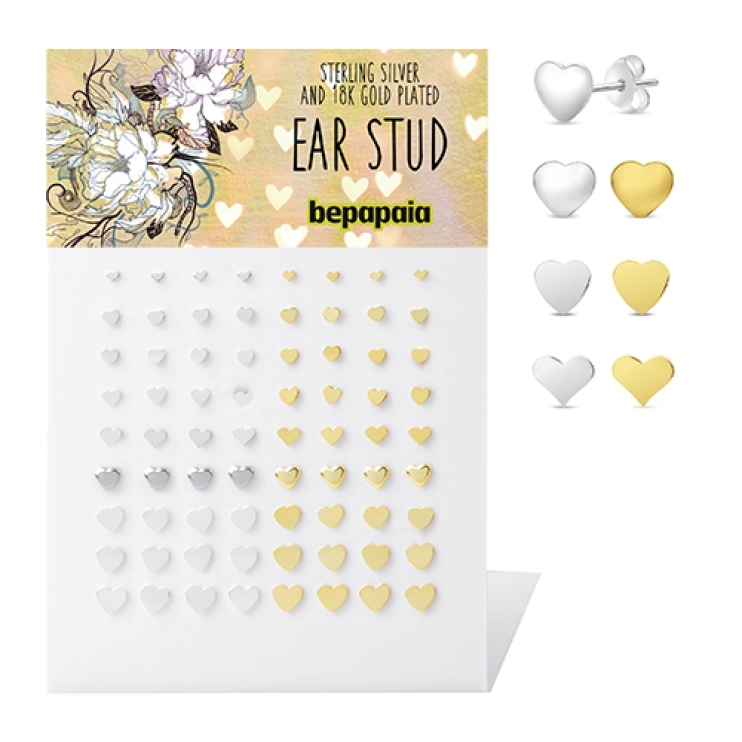 You still don’t stock any kids earrings in your shop?! 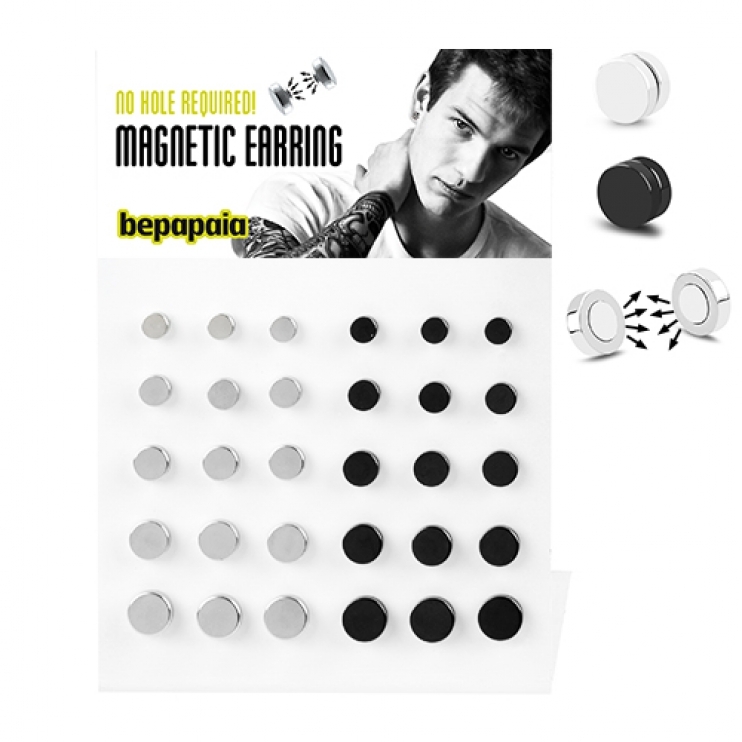 Buy your wholesale earrings with Bepapaia.